Lloyd Blankfein, Goldman Sachs‘ CEO, is preparing to exit the firm as soon as the end of this year, The Wall Street Journal reported on Friday. 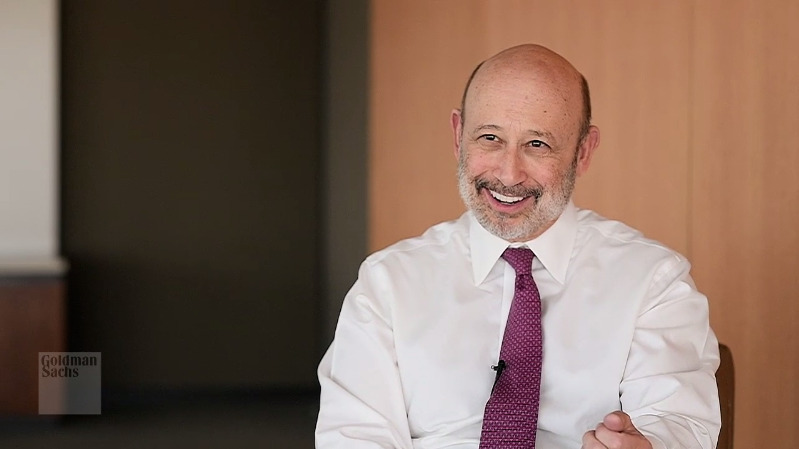 “It’s the WSJ’s announcement…not mine,” Blankfein tweeted in response to the story. Blankfein has led the bank for 12 years and steered it through the 2008 financial crisis. Goldman Sachs is reportedly considering co-presidents Harvey Schwartz and David Solomon as replacements. Goldman Sachs CEO Lloyd Blankfein is preparing to leave the firm as soon as the end of the year, The Wall Street Journal’s Liz Hoffman and Joann Lublin reported on Friday. He’s had the job for 12 years, and steered the bank through the 2008 financial crisis. Plans to replace Blankfein recently picked up as board members believed his time at Goldman was nearing its end, the report said. For a replacement, the bank is reportedly not considering anyone beyond Goldman’s two co-presidents, Harvey Schwartz and David Solomon. Both men were promoted after Gary Cohn resigned in early 2017 to serve as director of the National Economic Council and President Donald Trump’s top economic adviser. His exit is being coordinated to roughly coincide with Goldman’s 150th anniversary in 2019. This timing is fluid and Blankfein is in control of his departure, the report said. “It’s the WSJ’s announcement…not mine,” Blankfein tweeted hours after the report was published. Blankfein joined Goldman Sachs in 1982 as a gold salesman, and co-managed the firm’s currency and commodities division from 1994 through 1997. He later served as a vice chairman in the fixed income, currency, and commodities division. He was named CEO in 2006 after President George W. Bush nominated the former chief executive Hank Paulson as Treasury Secretary. Blankfein is one of Wall Street’s highest paid CEOs. Last year, he received $US24 million in compensation, up 9% from the previous year.